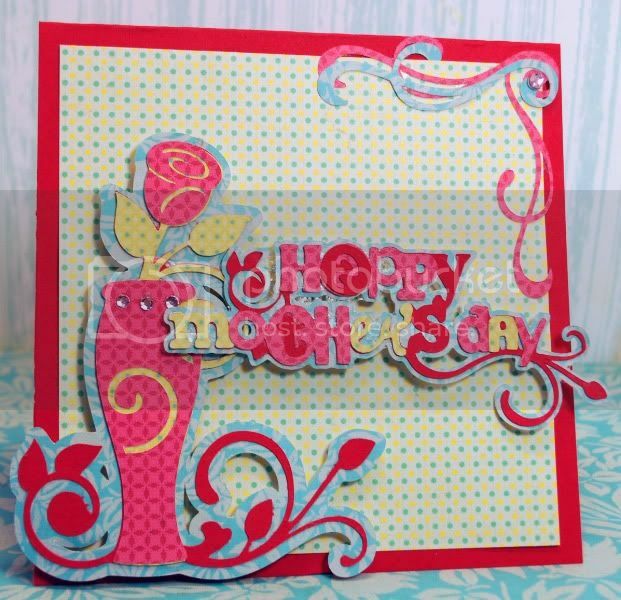 Die Cuttin Divas: Challenge #12: Mothers Day is in the way! That's all for today ladies! Have a wonderful week! :) and don't forget to pop in Sunday to see all of our March winners!! I needed this challenge! 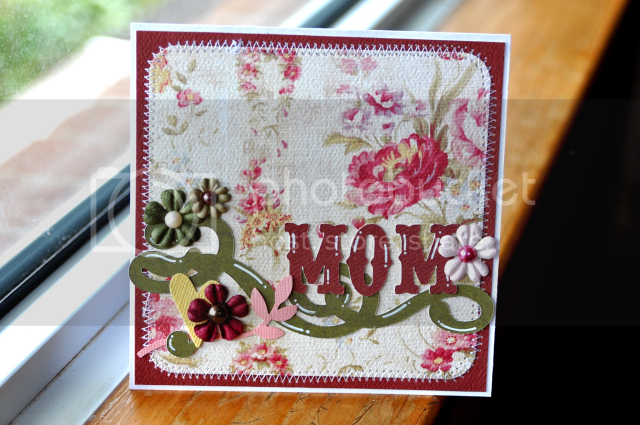 Mother's Day is fast approaching. Thank you for the fun! Love your challenges! wow- the DT has done an excellent job. 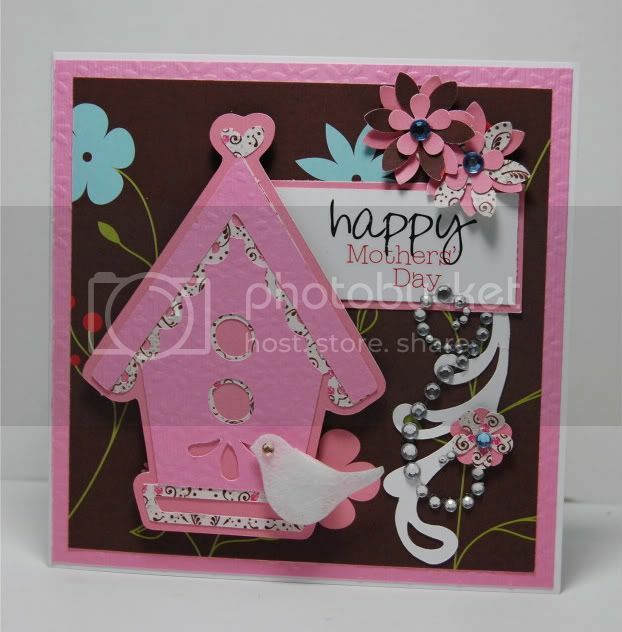 LOVE Mother's Day cards! Excellent challenge and gorgeous cards!!! Beautiful projects by the DT! Thanks for the fun challenges. 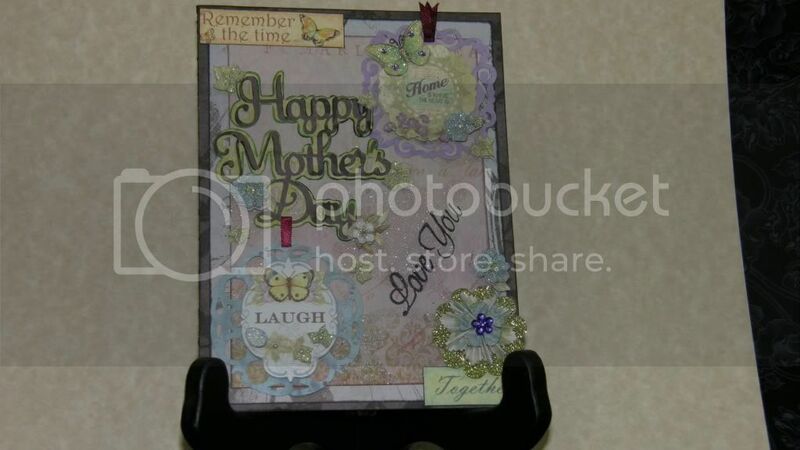 The DT's projects are wonderful....love all the swirls, flourishes and flowers for Mother's Day! :-) Thanks for the challenge. 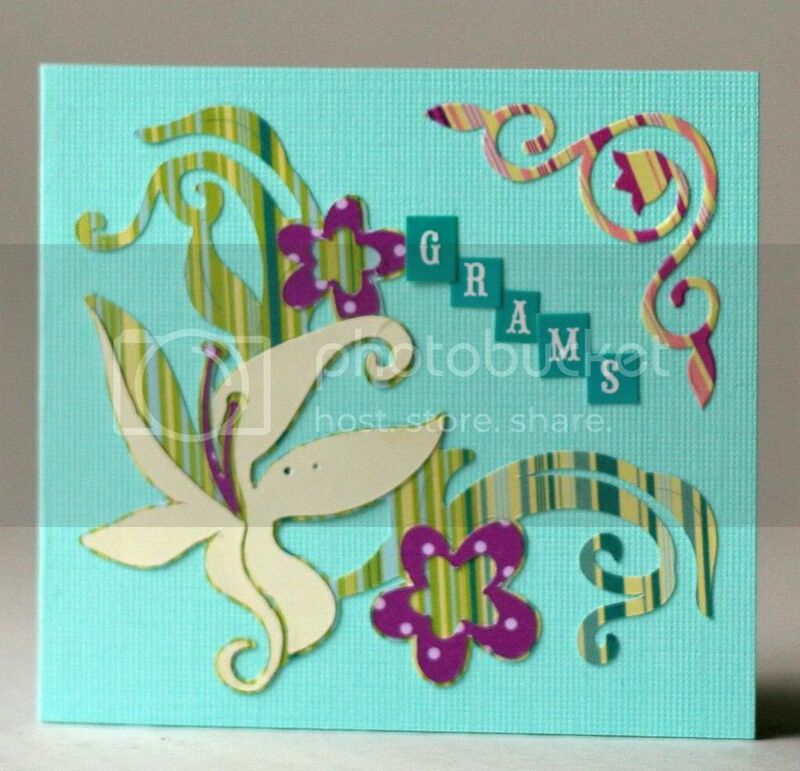 Beautiful cards! Thanks for the great challenge! Lovely work Design teams! Thanks for the fun challenge! Beautiful work DT! I love all the wonderful ideas! Thanks! Great ideas DT beautiful creations!!! Nice job design team. Thanks for the challenge.